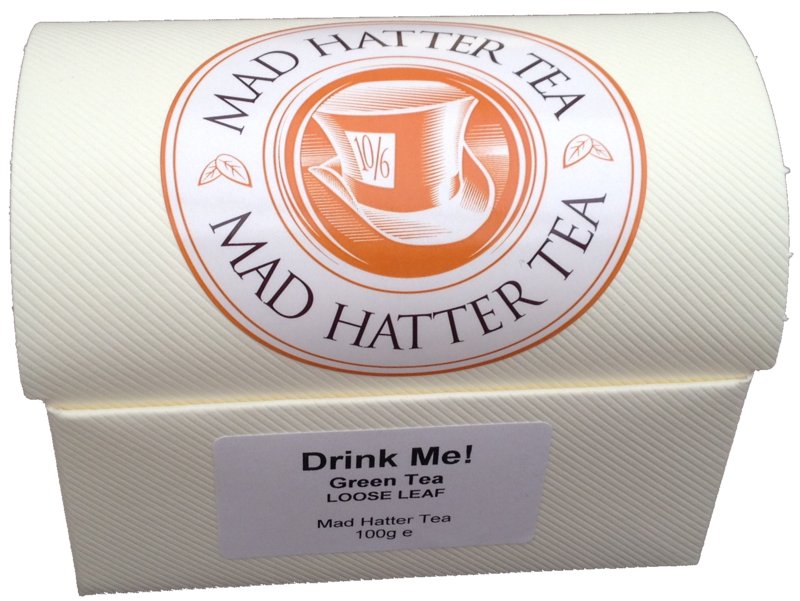 The Mad Hatter blend of Green Tea is grown in China; Green tea is the most popular form of tea in China. 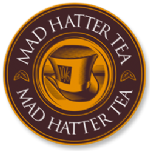 When we blend Mad Hatter Green Tea we want to capture the whimsical, so each sip stops time in it’s tracks so the tea drinker can experience the flavour of the elixir and the beauty of time standing still. 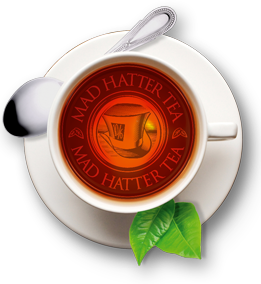 When you drink Mad Hatter Green Tea you are truly set for a scintillating experience. 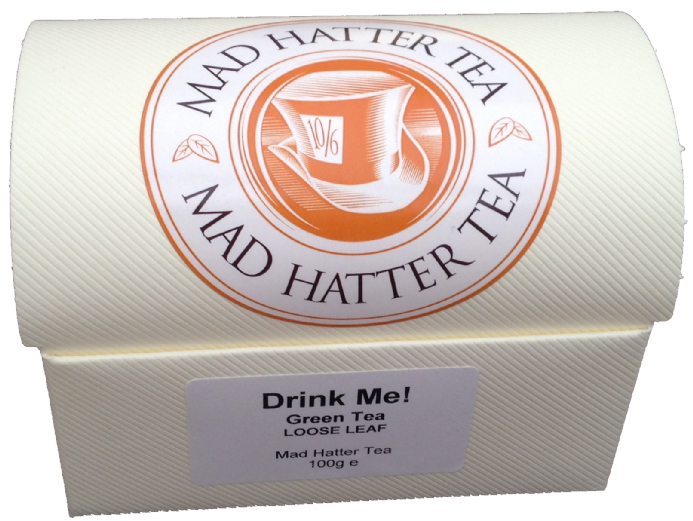 1 x 100 grams of Green loose leaf tea.